Andrea has a dance background of jazz, tap, and contemporary which she began in high school. She auditioned for her high school’s hip hop dance team her Sophomore and Junior year but was rejected both years. This made it very hard for her to see the team perform at rallies, games, and other school events because dance was what she loved most about school. 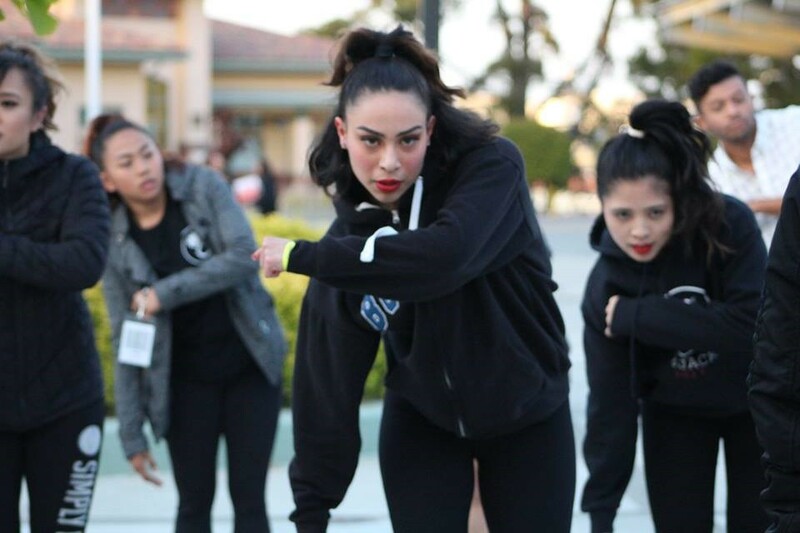 Finally in her Senior year, she finally made it into the hip hop team, and she has been improving her craft ever since. What Andrea loves most about Str8jacket is being surrounded by people who are constantly inspiring her to be better, the sense of family, the love, and the HYPHINESS.